I don’t think many of us need more reasons to drink coffee in the morning. I have realized I have started waking up craving that first taste before dealing with the first sound of “mommy”! 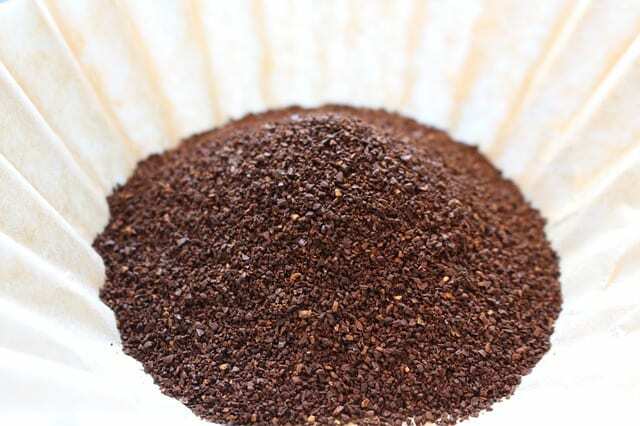 How to Reuse Coffee Grounds and leftover coffee will save you $$ and help your plants. 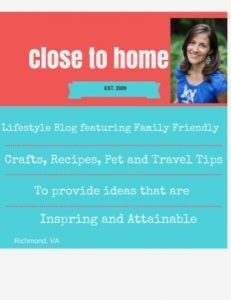 Whether you are making those hot pots of Joe yourself or stopping by Starbucks, let’s talk Coffee Grounds. DO NOT throw them away. 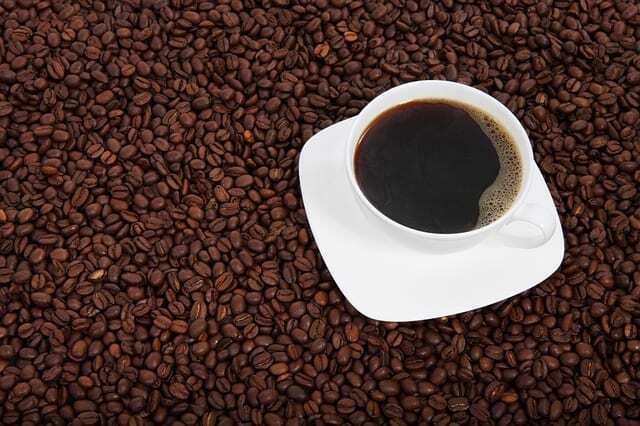 Coffee Grounds can be used in your garden or household and leftover coffee can be used in many ways to. Simply place them on a paper towel in a strainer and allow them to dry out. In these hot months, I place them outside and they are dry in a few hrs. The paper towel is reusable too once it dries out. I collect them in a paper bag until I have a good amount to use around the house. Trust me your plants will thank you if they could talk. It is a simple step each morning and will help reduce waste. Sprinkle used grounds around plants before rain or watering, for slow-release nitrogen. Dilute with water for a gentle, fast-acting liquid fertilizer. Use about a half-pound can of wet grounds in a five-gallon bucket of water; let sit outdoors to achieve ambient temperature. Most Starbucks have a little box in their store that says “for your garden”. If it is empty I am sure you can ask the Barista for some. 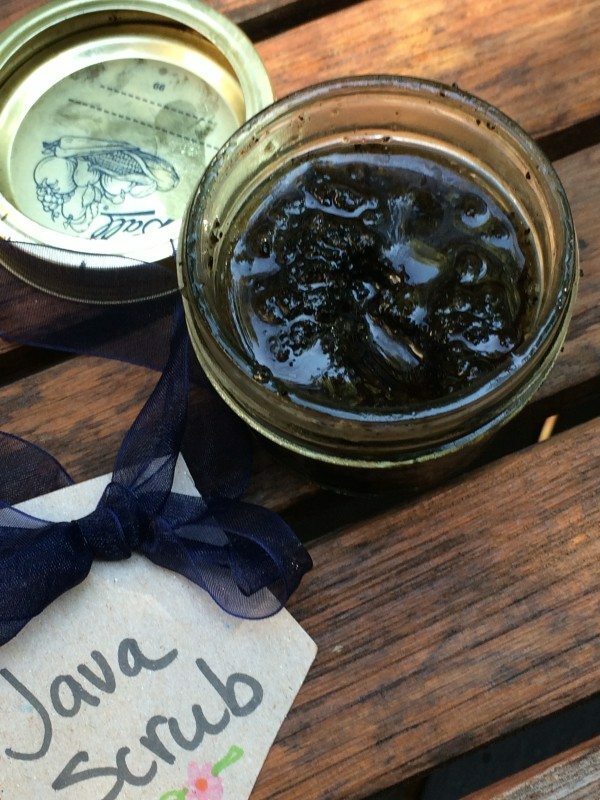 Make a Coffee Scrub: Yes make gifts for friends and family with your used coffee grinds. NO judgment here, it is a great way to recycle. If you enjoy candle making, you’ll love using coffee grounds as an ingredient. You’ll never want to use aromatic oils again – real used coffee grounds smell so much more authentic and look great when layered in candles. As the candles burn down, the grounds become exposed and the heat releases the rich coffee aromas. Here is a DIY. So how about those unfortunate days you have leftover coffee in the pot. Are you one of those people that just throw it away and cringes at the loss of money? Here are three ways to use leftover coffee. 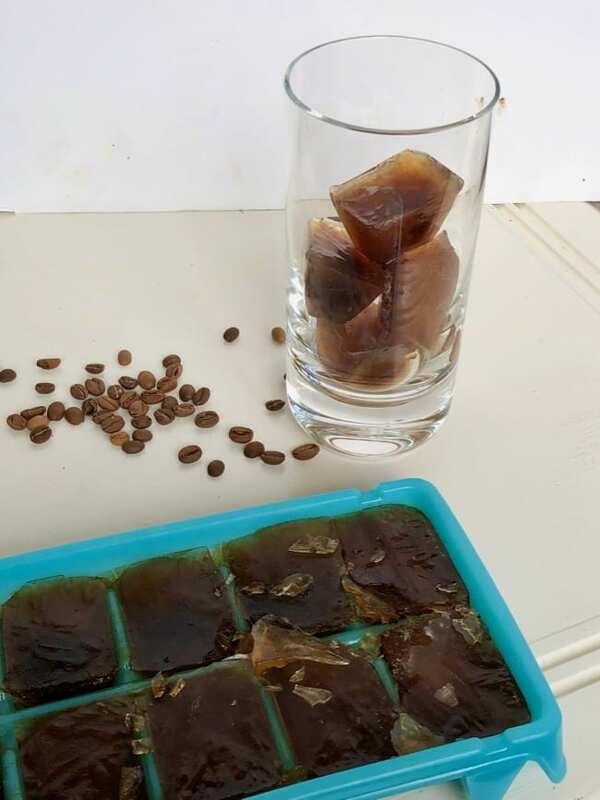 If you enjoy iced coffee, why not freeze the extra coffee in ice cube containers and use in your next iced coffee or blended drink. No more watered down iced coffee. 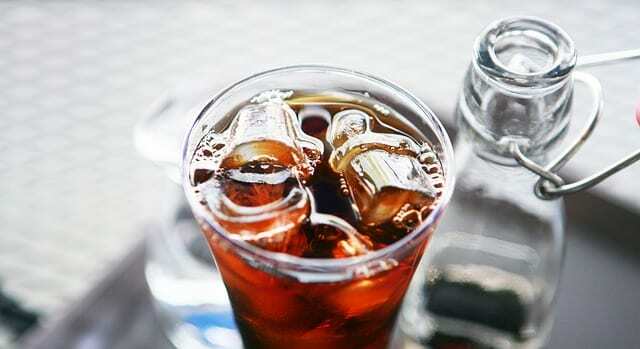 It is the perfect solution if you use the same type of coffee for your cold drinks. Dilute the coffee with water, I do it right in the coffee pot itself and give my houseplants a splash of caffeine. There is nothing better than coffee and chocolate. I love adding coffee in place of the water needed in chocolate cake recipes. 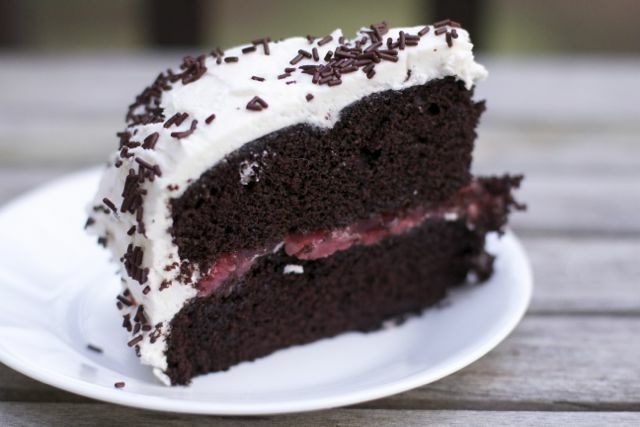 If the chocolate cake recipe calls for hot water, simply reheat the coffee in the microwave and add it to the batter. I am going to have to adapt this Easiest Texas Sheet Cake with a little coffee too. Not sure of the science with Decaf but worth a try! Let me know what other coffee tricks you have. Be sure to pin this when you are wondering what to do with leftover coffee or leftover coffee grounds.